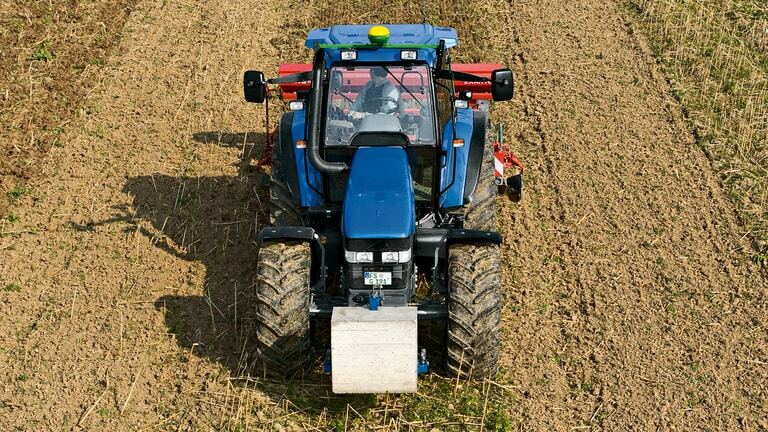 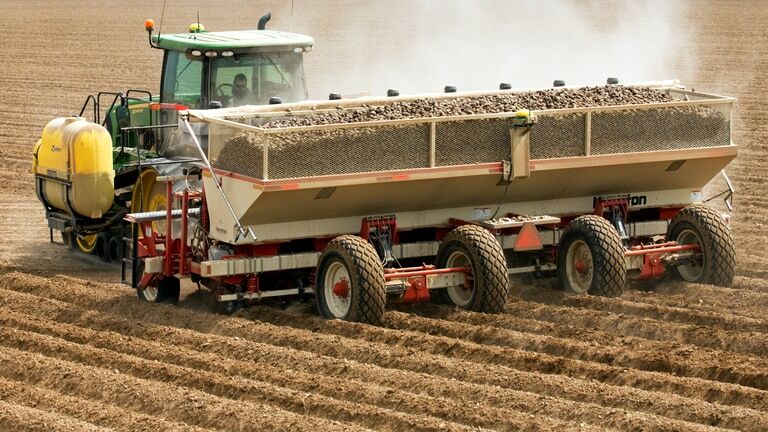 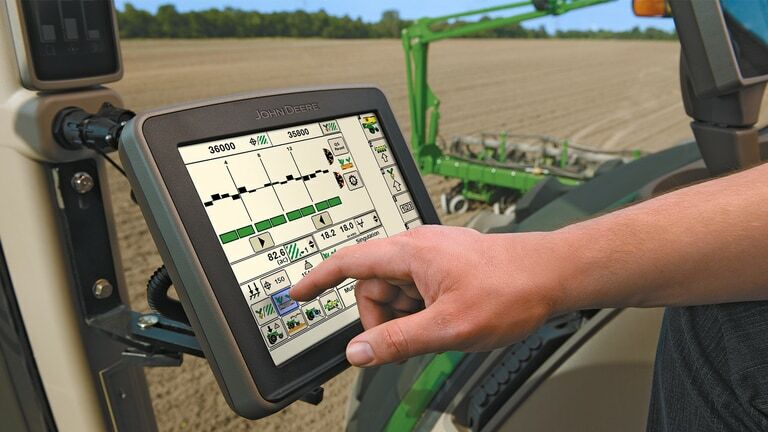 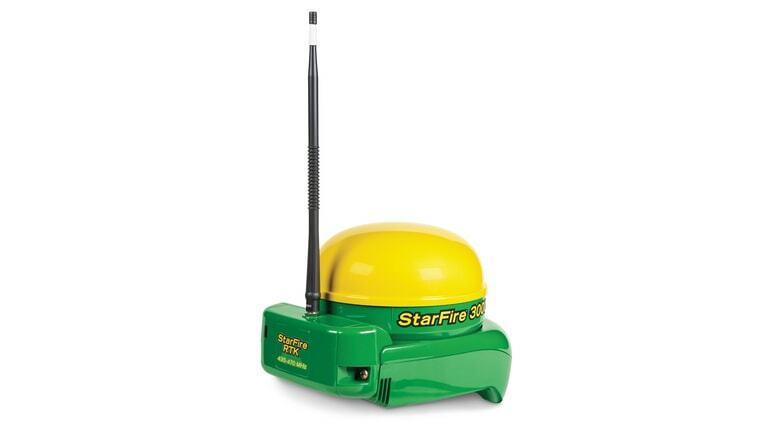 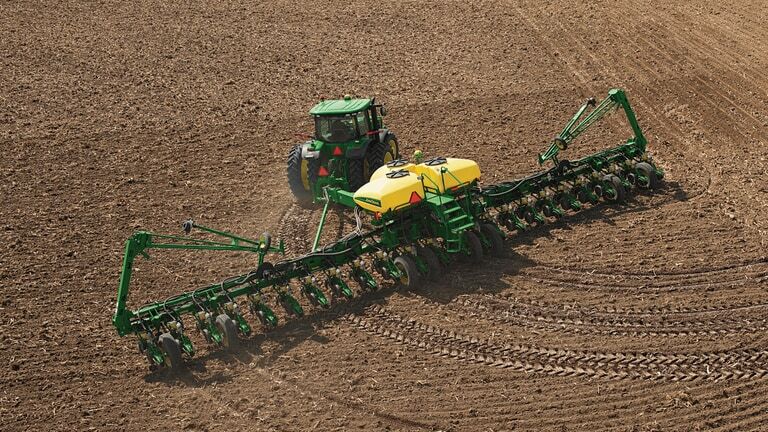 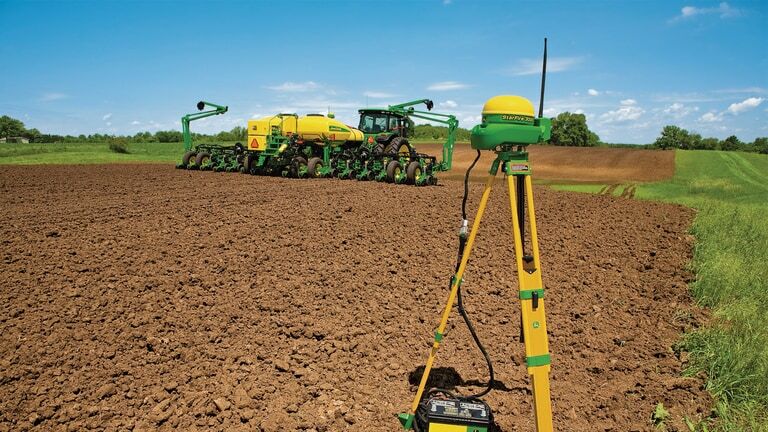 Increase efficiency by showing multiple machines in the field at the same time. 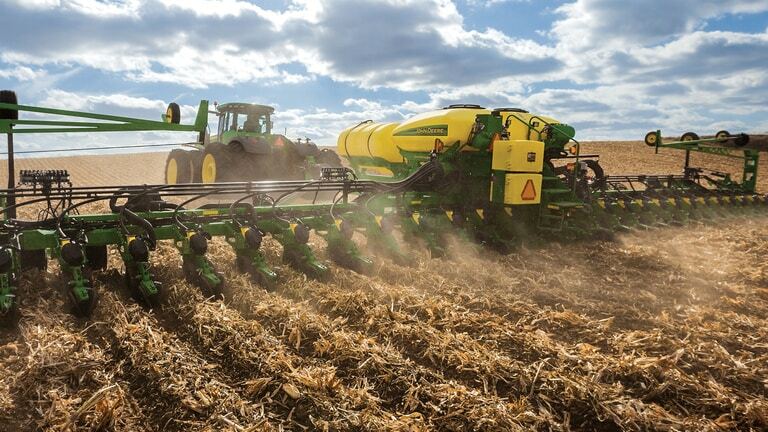 Share coverage map and guidance lines for increased efficiency and complete field coverage when two machines are working in the same field. 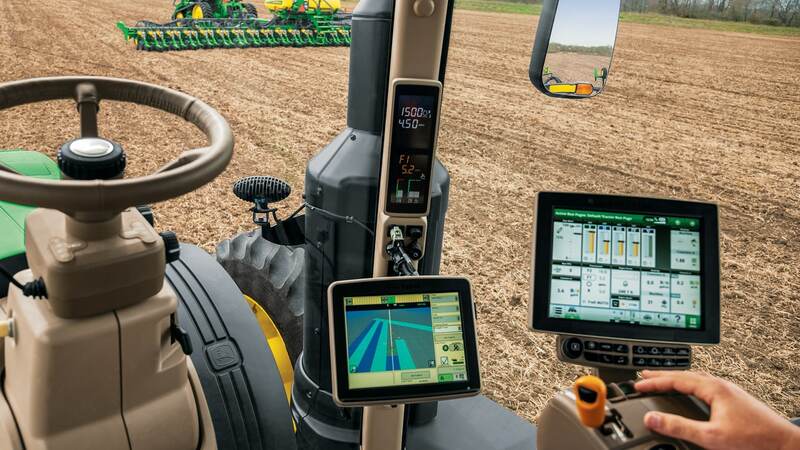 Automates unloading on-the-go in order to reduce machine-to-machine interactions and allow operators to focus on operation.